£85 Burger King, £30 Pot Noodle, $9 Evian bottles - economic metaphor or clever marketing? The general consensus is that this is a PR stunt positioning Burger King as a premium alternative to McDonald's. There is widespread debate as to whether this is an astute move, but so far it has been successful in securing widespread press coverage for the brand. 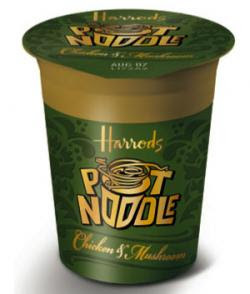 Pot Noodle are launching a limited edition 'Poulet-et Champignon' Posh Noodle through Harrods. Limited to 100, supplied in a gold leafed pot with accompanying fork and table linen, this will be priced at £29.95 (with all profits going to charity). 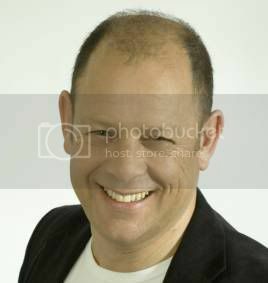 Again this has generated widespread PR coverage and aims to change perception of the brand. 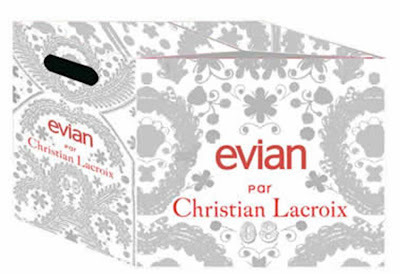 Evian have also been seeking to 'premiumise' their product by developing iconic packaging with French designer Christian Lacroix. 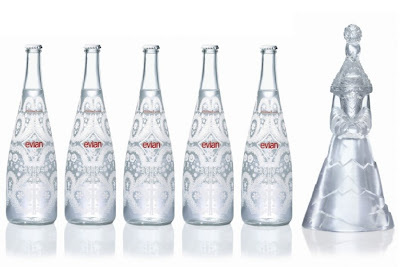 These can be bought in cases of 12 from the US www.shopevian.com website and the cost is $118.00 per case - $9.83 for a 750ml bottle of water. There is an interesting social angle whereby an £85 burger or a £30 Pot Noodle can be seen as an economic sign of our times. However, the value of these product innovations will not be seen through sales, the value is delivered through the PR / consumer awareness that these initatives generate and the subsequent re-appraisal of the brand by consumers. 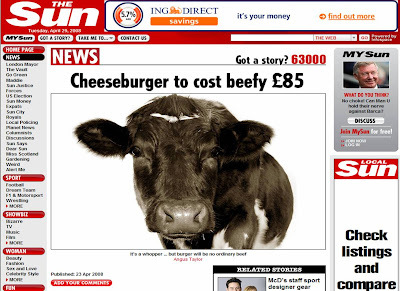 Whilst the press keep covering these stories, then I think marketers will continue to consider 'premiumisation strategies' - interesting to see what comes next?